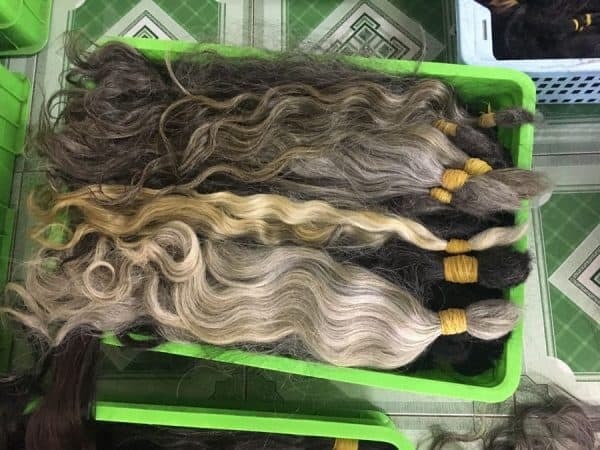 Layla hair is company factory and collectors of human Remy hair from Vietnam and Cambodia. We are proud of supplying high-quality hair only to meet the European and American standard. 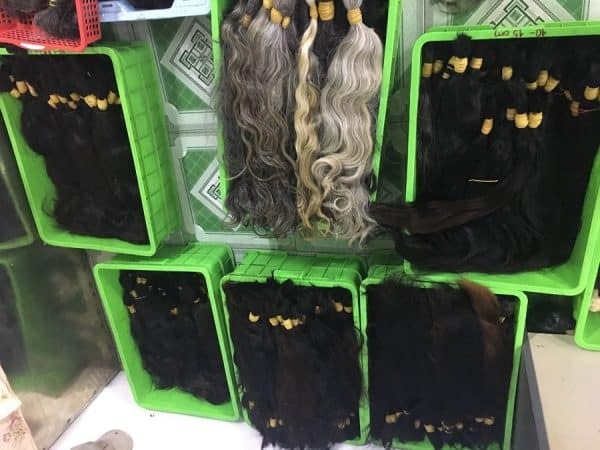 If you buy hair for yourself only, we still apply our wholesale price. When you order big quantity, we will give you the special discount. 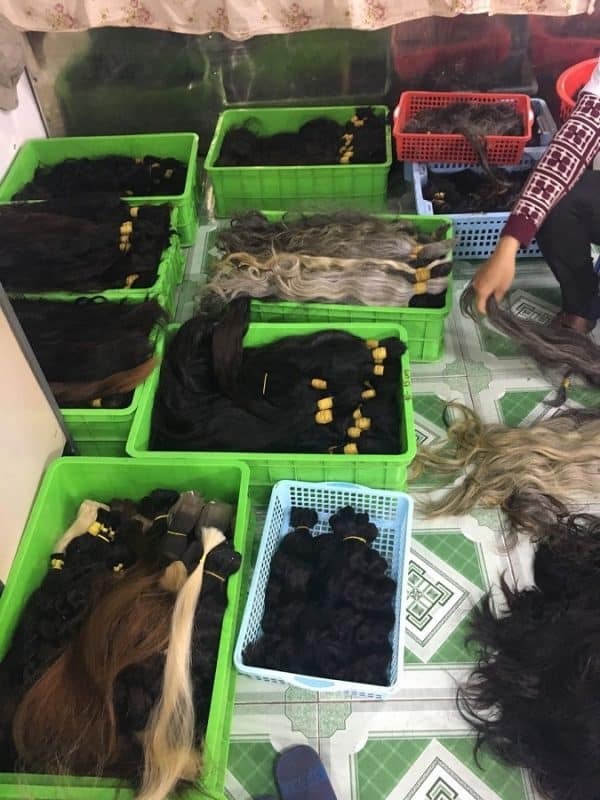 So if you are a beginner in this field, or you are experienced wholesaler looking for reliable and hardworking Vietnam real hair suppliers, please give us chance to prove ourselves. We commit to accompanying your growth.